SKU: CVC-DREAMBUNDLE. 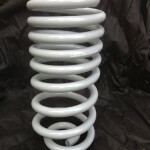 Categories: April Specials, Exterior Trim Parts & Upgrades, Latest Products. 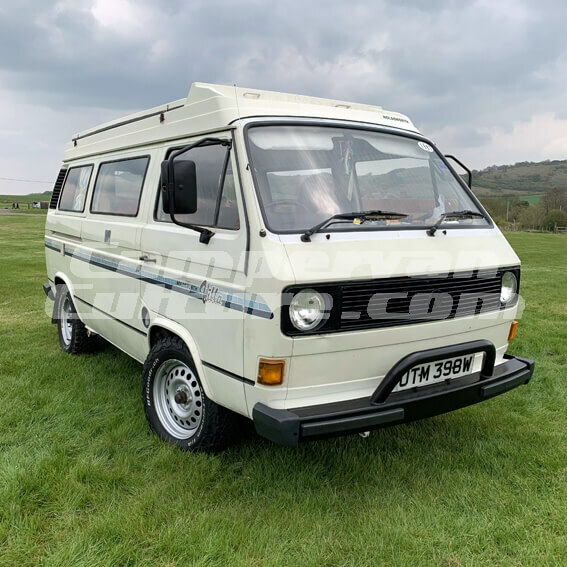 We all love a good deal on nice van parts, and this one is a belter. To celebrate the start of 2019 and looking forward to adventures ahead, we decided to offer this dream team for a limited time only. 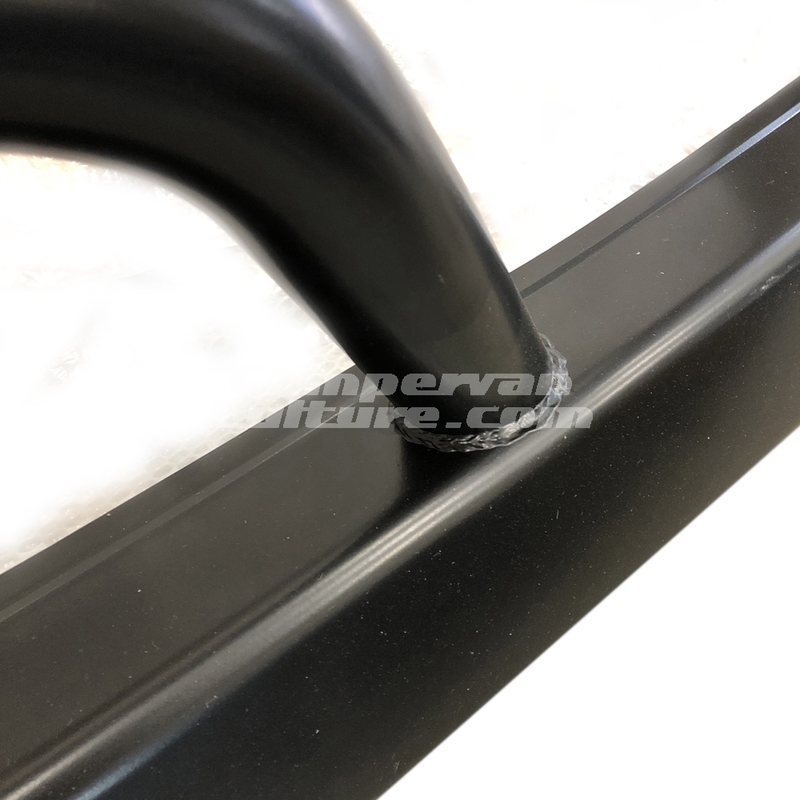 If you want to toughen up your van, and gain the obvious protection that comes with the CVC Rock Slider and CVC Stock HD Bumper Plus w/ Nudge Bar this deal is most definitely for you. 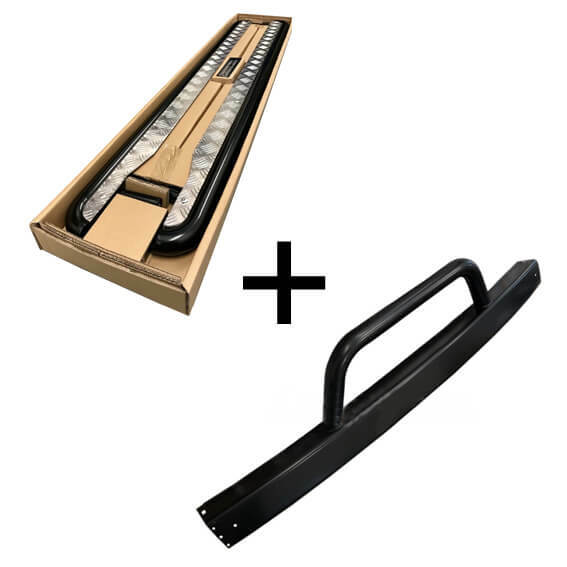 This bundle means that if you buy a set of our rock sliders you basically get £100 off The CVC Stock HD Bumper Plus w/ Nudge Bar! “These Sill Protectors / Rock sliders are built of tough stuff. 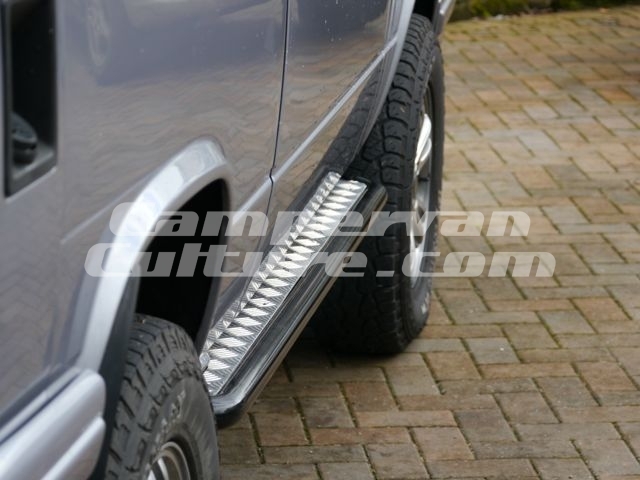 They’re crafted from heavy gauge tubing so that they can really take a beating from anything that might be trying to cause some damage to the sills of your van, whether that be some trees or rocks if you are out in the wilds in your Syncro/2WD Adventure Camper or those pesky bollards or other peoples car doors in fuel stations and supermarket car parks on your 2 wheel drive van. 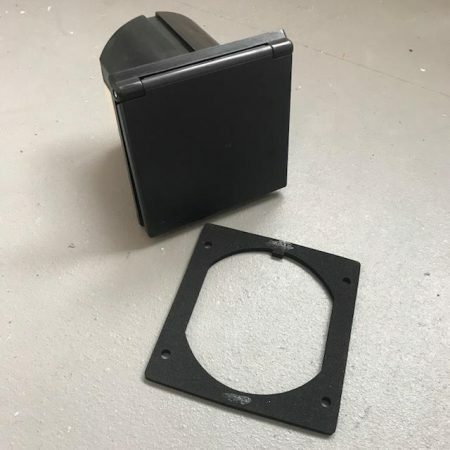 They are very simple to fit requiring only a couple of holes to be drilled in the chassis legs for the mounting brackets and hardware. They have built in locators for a hi lift jack enabling easy jacking up of your van, this means easy use of a High Lift Jack without having to have an additional adapter for the Jack. The bars are easily strong enough to enable lifting of the vehicle and position the jack safely away from its body panels. They have been blasted and powder coated black and fitted with an aluminium checker plate riveted to the top which is not just decorative but stops a large amount of road filth being sprayed up the side of your van. 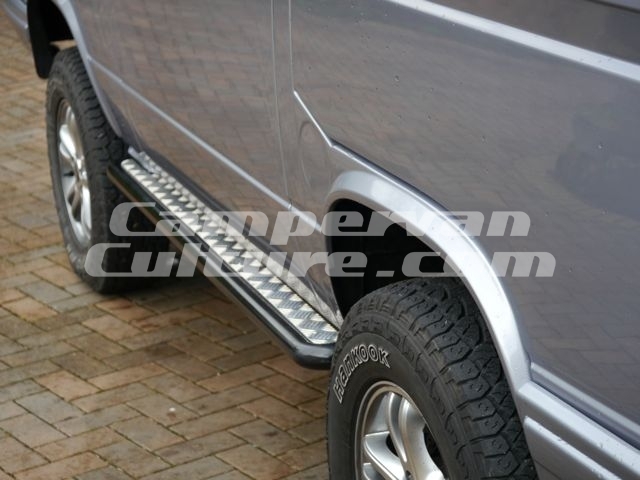 “Stay true to the stock look of your van but add that little something extra with our new CVC bumpers featuring nudge bar. We have seen the standard thin bumpers that are on offer these days as replacements for the stock bumper and we were not that struck with them, so went back to the drawing board with this one. 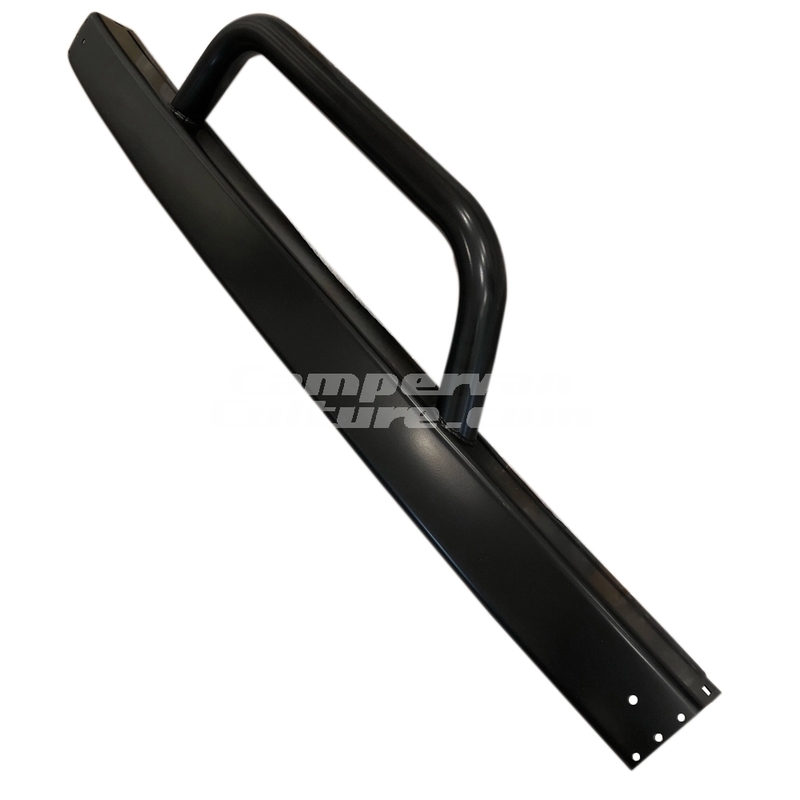 The bumper itself is the same as the stock design only stronger as we had these constructed from thicker gauge steel than the aftermarket ones, and for added protection with high quality zinc and black powder-coated finish. Perfect for everyone who likes that slightly “tougher” appearance and function. 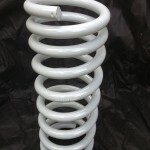 The bumper takes standard end caps that are not included but are available in the related items as are the fitting hard wear for the end caps. 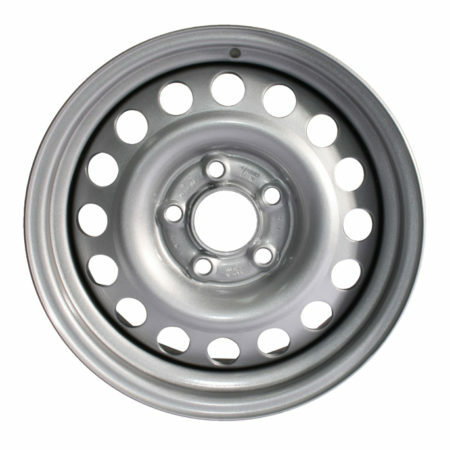 Remember that we also have an epic deal on super tough 15″ Mefro wheels this month with even more savings on a ‘the more you buy, the more you save’ basis. 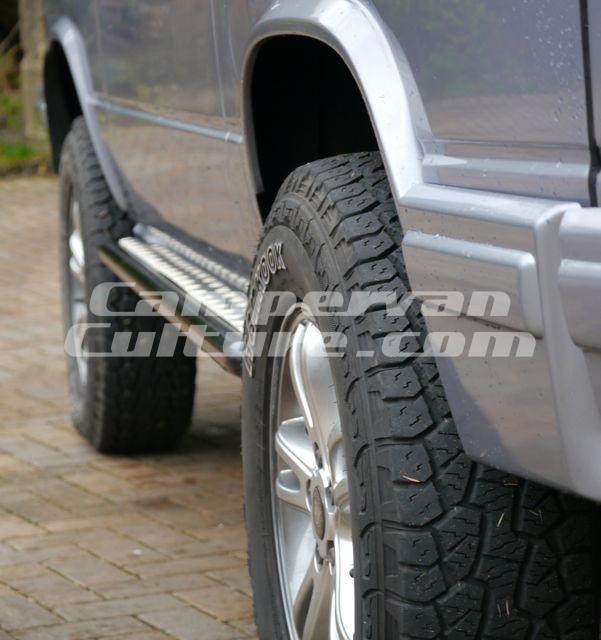 With the 15″ wheel upgrade you get to choose a variety of all terrain tyres that are available for that wheel size, unlike the 14″ ones where there is nothing to choose from at all. 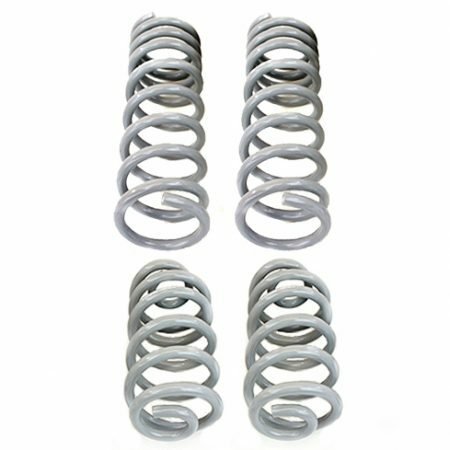 We also have Gowesty lift springs for Syncro and 2WD vans so you now have no need to cheap out and fit nasty spacers and take advantage of the full travel that your spring should be giving you. Check out the related items for these extra offers. If you want to spread the cost of your order this is not a problem. 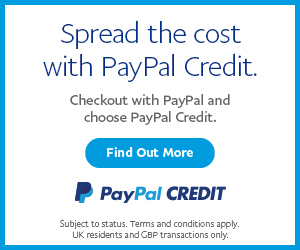 Check out the Paypal Credit banner on the right hand column on our home page. This bundle falls in to the ‘oversized shipping category’ and all orders outside of the UK will be given a shipping guide price if trying to order via the web shop. Please contact us before ordering if you are outside of the UK so we can give you an actual accurate shipping cost in your home country.